The Amtrak train that derailed Monday in DuPont was traveling more than twice the recommended speed at the time of the crash. The Amtrak Cascades derailment occurred on the inaugural trip of a new high-speed stretch of track. Officials said there were about 80 passengers and five crew members aboard the train. Additionally, five cars and two semi-trucks were involved in the crash when the train derailed onto southbound Interstate 5. A total of 72 people were taken to the hospital with injuries – 10 in serious condition and 13 with minor to moderate injuries. At least three people were killed. The train entered a curve over I-5, which has a posted speed limit of 30 mph. Investigators have not said what they believe caused the derailment or why the train was traveling as fast as it was. "We will be looking at all the different areas related to this accident. 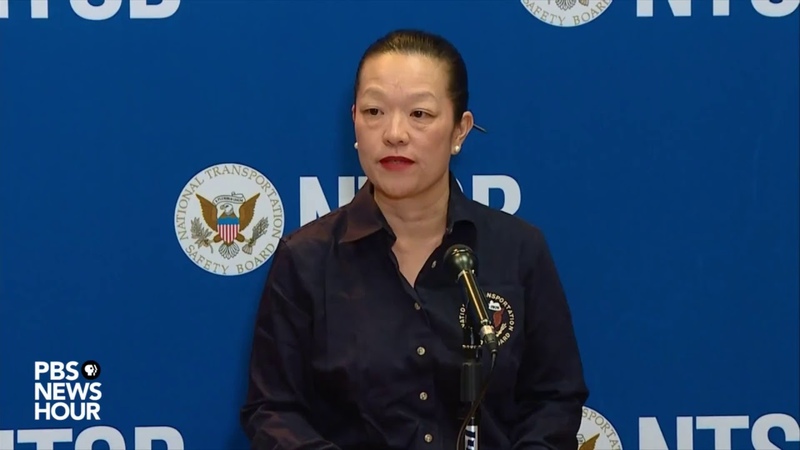 That includes such things as operations, mechanical, human factors, signals, survival factors and of course the event data recorders," NTSB member Bella Dinh-Zarr said in a press conference late Monday night. The Amtrak train was not using an automatic braking system or speed control system. Positive train control is installed on the train, but is not activated. Congress set a deadline of 2015 to complete the PTC system on all tracks. That date has been pushed back to December 2018. Several experts believe PTC, or a cheaper alternative, could’ve prevented the derailment. The Washington State Department of Transportation said I-5 in the area of the crash will remain closed through at least Tuesday morning. The NTSB said its investigative “go team” is typically on scene 7-10 days. No matter what caused your train accident, attorney Chris Davis and his experienced legal team will investigate the crash and hold the train owner, commuter rail authority, train maintenance company, and other parties responsible for your and other passengers’ medical bills and expenses. We can assure you we’ll do our best to negotiate with the insurance company to get you the maximum settlement. Your train accident claim needs experienced legal representation, but you may be worried about how much it costs to get a lawyer. With Davis Law Group, you don’t owe us anything unless we get money for you. There are no costs unless we win your case. We believe in giving everyone equal access to the legal system. Contact our attorneys today. Call (206) 727-4000, use the chat feature below or fill out the form on this page.